Join us at our Midlands Centre for a special Mother’s Day afternoon tea. Treat your mum this mother’s day for our Vintage Afternoon Tea. Our event is the perfect opportunity to treat your loved ones or catch up with friends. Head to our Midlands Centre in Leicestershire to relax and enjoy a fantastic selection of homemade sandwiches, cakes and pastries, all whilst raising much-needed funds for our charity that transforms lives every day – you can even upgrade your tea for £2.50 to include a glass of fizz! 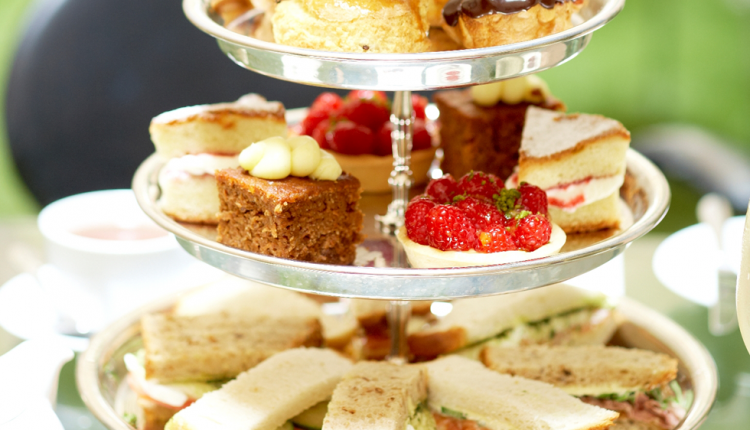 Tickets: £10 for afternoon tea, £12.50 for afternoon tea with bubbly.